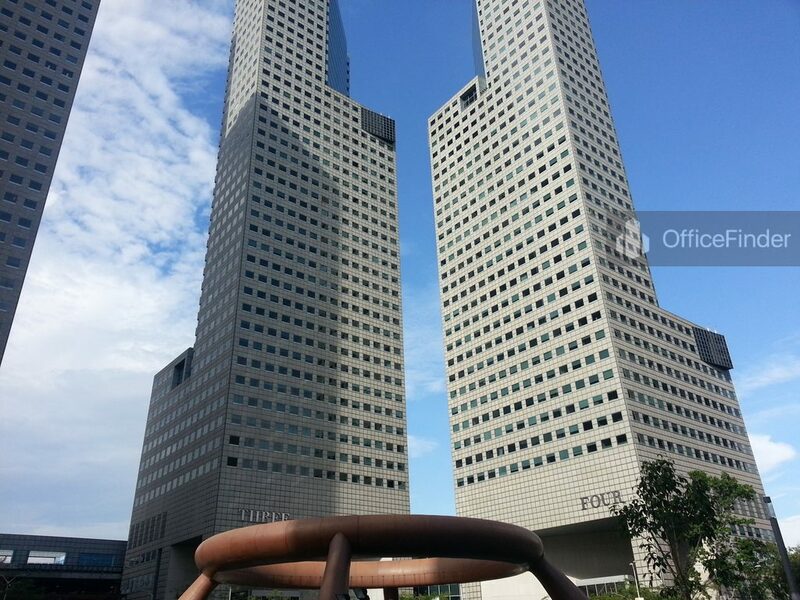 Suntec City Towers are premium Grade A office building located at the fringe of CBD, Marina Centre. The development is situated along Temasek Avenue, adjacent to Millenia Singapore. 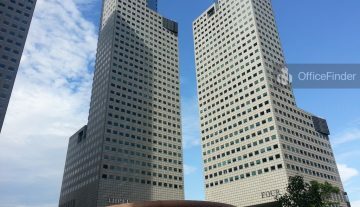 Suntec City Towers are part of the largest mixed use commercial development in Singapore, known as Suntec City. The development comprises of a retail mall with some 360 retail and F&B outlets, a multi-purpose convention and exhibition centre covering 6 levels and 5 Grade A office towers now as Suntec City Towers. 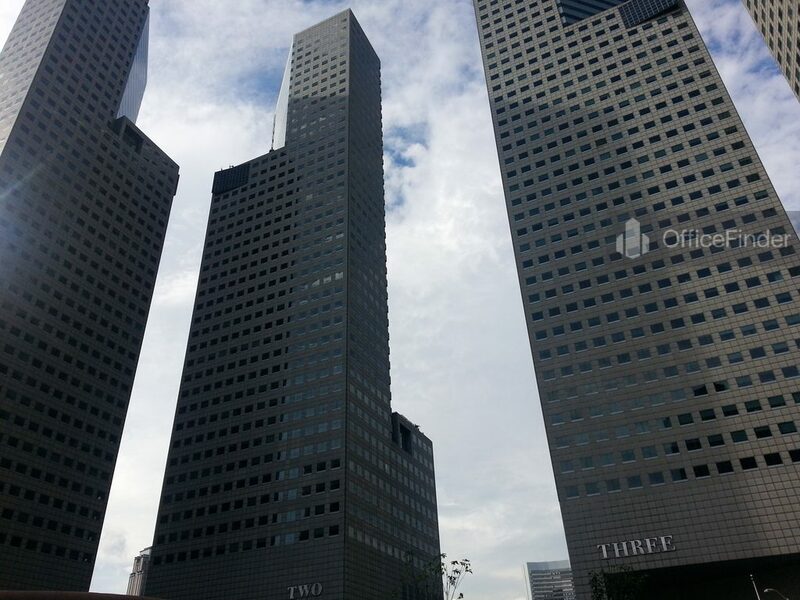 The Suntec City Towers are made up of five high-rise office towers. Tower 1 to Tower 4 have a total floor count of 45-storey and Tower 5 with 18-storey. 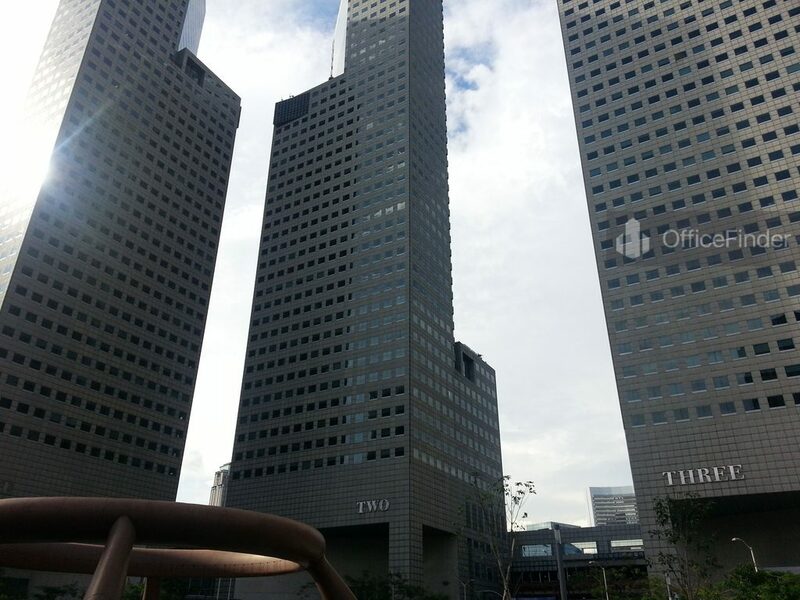 The five office towers offer premium office space with floor plate ranging from 10,000sq.f.t to 28,000sq.ft. 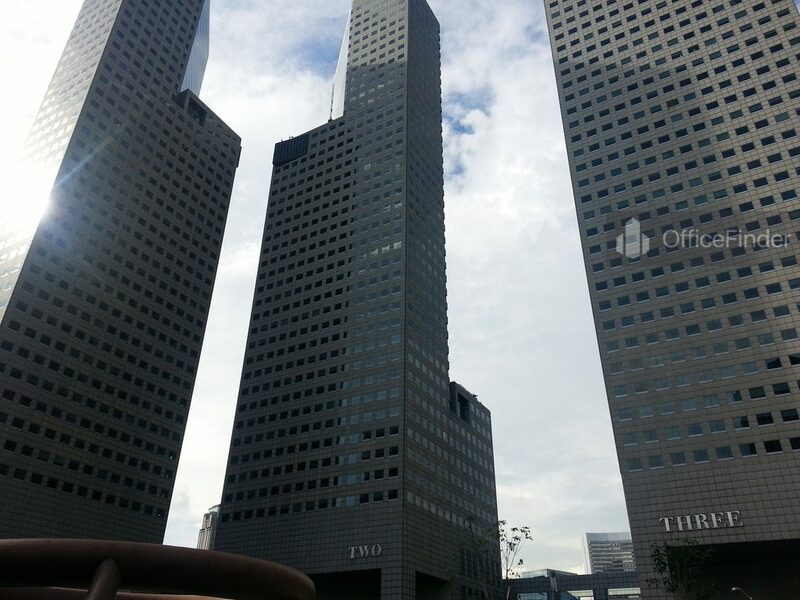 The office towers come with 360 degree windows giving the tenant a panoramic view of the Marina Bay and city skyline of Singapore. Suntec City Towers are conveniently accessible via the Promenade MRT station and various bus-stops with close proximity to the building. Other MRT Stations nearby include City Hall MRT station, Bugis MRT Station and Esplanade MRT Station. There are excellent amenities in close proximity to Suntec City Towers, includes hotels, eateries, banks, wide selection of F&B and retails outlets at Millenia Walk, Esplanade Mall, Marina Square and Suntec City Mall. 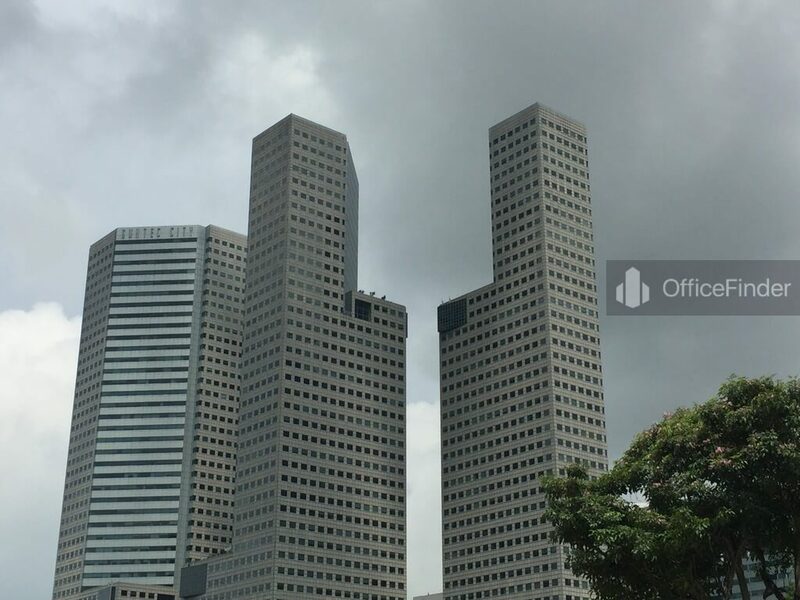 Some of Other office buildings close to Suntect City Tower include Centennial Tower, Millenia Tower, Bugis Junction Tower and Raffles City Tower. 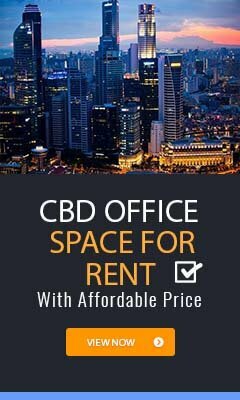 For enquiry on office space for lease or sale at Suntec City Tower, please leave a message using the form below.